Antique Elegance! Add this gorgeous Willow Basket and Pedestal Stand Set to your retail store and watch as instant warmth is added to your store. 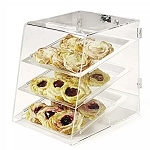 This basket stand is perfect for a bakery. Fill it with freshly baked french bread to entice customers the second they walk in the door. 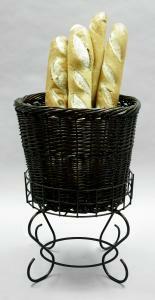 This wicker stand would also be fabulous for flowers, decorating, and more. We also have a taller version. Place wicker baskets together to create a stunning display. 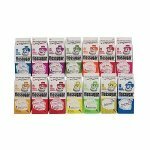 These are in stock and ready to go!